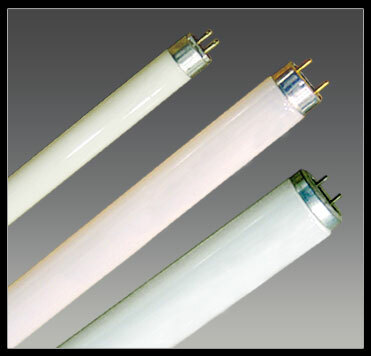 T-5 LINEAR FLUORESCENT TUBE with its tube diameter of 16mm, which is just 60% of standard T-8 tube. » T5 saves more material. 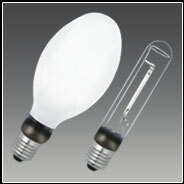 » Shorter Tube Ensures more accurate lighting control. » The optimal operating temperature has been increased to 35°C, which cofirm to actual lighting environment. » High lumen maintenance performance. » High Colour rendering index. » Match with quality electronic ballast, suitable for ambient temperature from 15° to 50°. » Adopt low mercury enviroment protection technology. » Matches freely with various lighting fixture to produce optimum lighting effect. » Applicable for Office, Supermarket, Industrial lighting, Hospital & for places which require compact high efficiency energy saver flourescent lighting system.